Using up leftover celery can be a challenge. Bought a pack of celery but only needed to use a few stalks for your recipe? No problem. Here are our top 10 ways of using up leftover celery. Remember: plan ahead and you can buy just what you need. Also, you can compost the rest if you have to. Just Keep Eating: Check out our collection of celery recipes for something that might catch your eye. Soup? Juice? Salad? We’ve got you covered. Getting Jazzy With It: Celery juice can be a great addition to a delicious, make-at-home cocktail. Try it with tequila or gin. 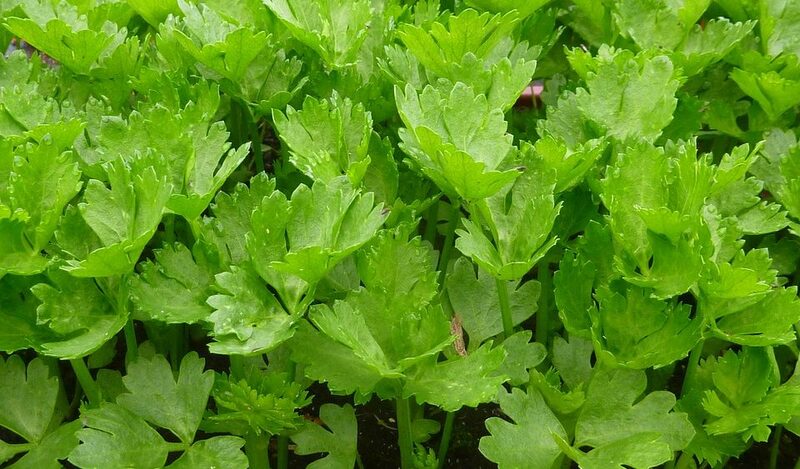 Stocking up: You can use chopped up celery as a great addition to any stock–fish, veggie, chicken soup, you name it. There’s a reason why celery is often part of the holy trinity of flavour bases. Pickle Me Pink: Pickled celery keeps for longer, and can be a great and unusual addition to your antipasto spread. All you really need is a cup of white vinegar, a quarter of a cup of sugar, and the rest is up to you. We like to have a pinch of sugar, some gloves of garlic, chilli flakes to taste, and some dill. Relish the Summer: Great with grilled chicken or on toast. Australia’s very own Margaret Fulton has a celery relish recipe up for grabs on her site. Check it out: it’s a winner. Dip It to 11: Last year we ran an Instagram competition where we asked celery lovers to submit their favourite celery dips. Talk about some ready-made inspiration. Go-to Jenga pieces. No kidding. Art Project: Celery can be part of a fun artsy afternoon with the kids. And you can compost the rest–depending on the paints you use. 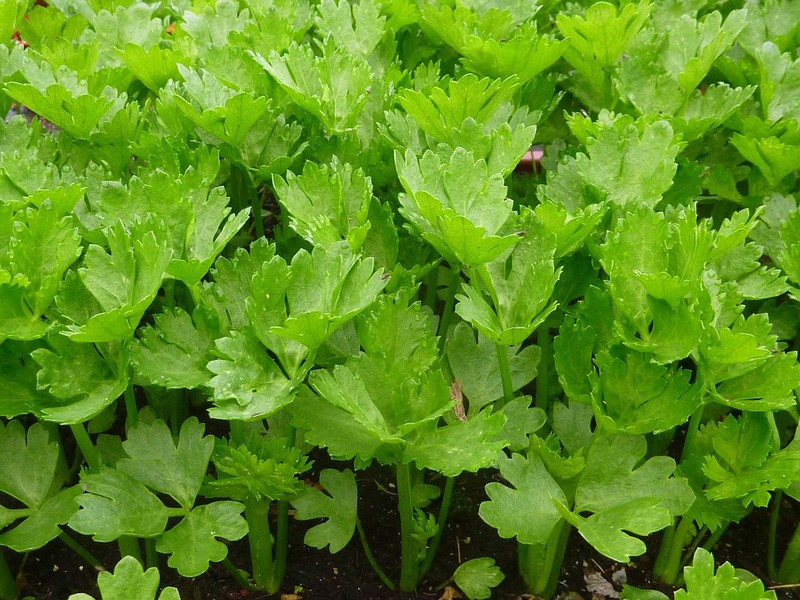 Science Project: Or, if science is more your thing for the day, you can use celery to demonstrate some basic plant knowledge. Replant the Base: If it’s the base that you’re preparing to throw out–you can try replanting it instead.